Neil studied Landscape Architecture at degree and post graduate level. Working throughout his studies in horticulture in a variety of forms including plant production, sales, implementation and maintenance which has provided him with a pragmatic approach to landscape and garden design. 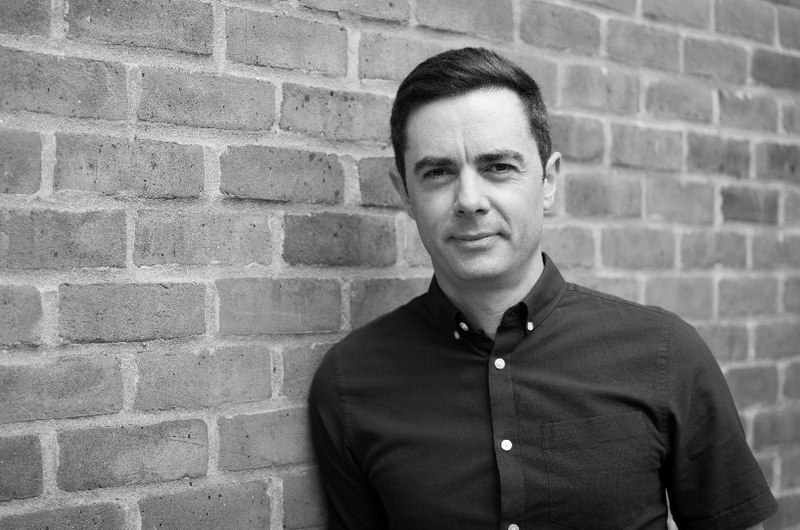 He has extensive experience working on commercial, public as well as private projects and has designed schemes of all scales for a wide variety of clients, taking proposals through conception to overseeing completion on site. He regularly works alongside architects, engineers and interior designers to create cohesive schemes with award winning results. His experience ensures a thorough understanding of the complexities of different projects ensuring that schemes are delivered on programme and within budget. Drawing inspiration from a variety of sources including architecture, travel, nature, fashion and the arts, helps Neil to challenge the approach with which to view external spaces and the elements that affect our experience of them. 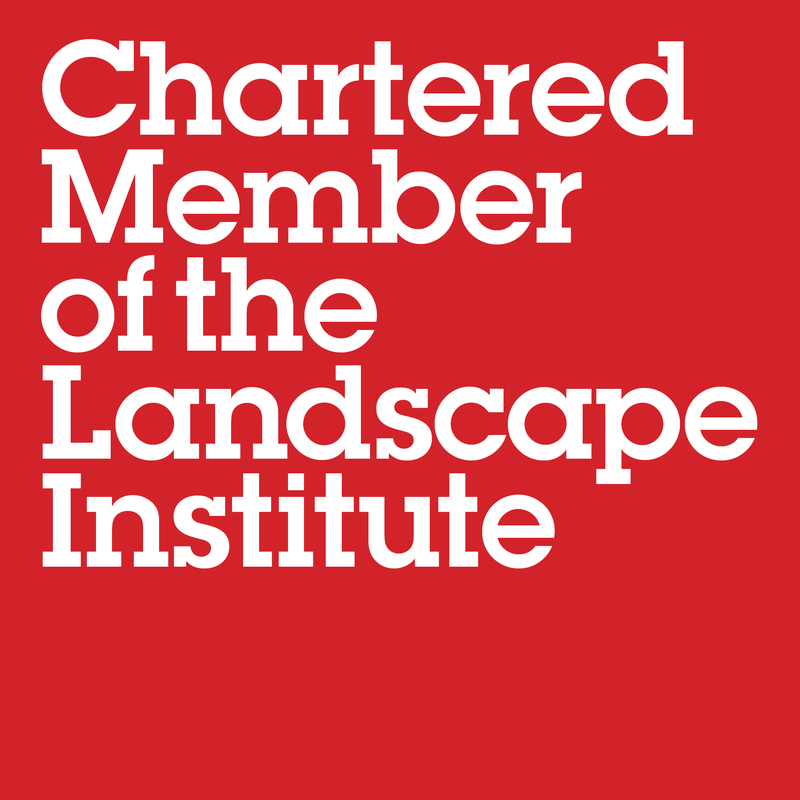 Neil is a Chartered Member of the Landscape Institute and Pre-Registered Member of the Society of Garden Designers and works on schemes throughout the country.